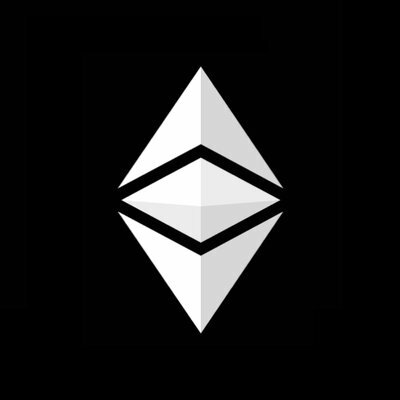 Coinbase has detected a deep chain reorganisation of the Ethereum Classic blockchain that included a double spend. To protect customer funds, the firm has paused interactions with ETC. Subsequent to this event, it detected eight additional reorganisations that included double spends, totalling 88,500 ETC ($460,000). The situation is fluid as subsequent to this event, the firm has found 12 additional reorganisations that included double spends, totalling 219,500 ETC ($1.1 million). In a series of updates, Mark Nesbitt, security engineer at Coinbase, is keeping people informed. Nesbitt notes that the honesty of more than half of miners is a “core requirement” for the security of Bitcoin and any proof-of-work cryptocurrencies based on Bitcoin. Honest action, in this context, means following the behaviour described in Satoshi Nakamoto’s whitepaper, “Bitcoin: A Peer-to-Peer Electronic Cash System”. This is sometimes described as a “security risk” or “attack vector”, but is more accurately described as a known limitation to the proof-of-work model. Failure to meet this requirement breaks several core guarantees of the Bitcoin protocol, including the irreversibility of transactions. Nesbitt says many other cryptocurrencies, such as Ethereum Classic, have also adopted proof-of-work mining. If a single miner has more resources than the entirety of the rest of the network, this miner could pick an arbitrary previous block from which to extend an alternative block history, eventually outpacing the block history produced by the rest of the network and defining a new canonical transaction history. This is called a “chain reorganisation” or “reorg” for short. And Coinbase has found it out and stopped ETC trading because it observed repeated deep reorganisations. In terms of the next steps, the Coinbase team is currently evaluating the safety of re-enabling sends and receives of Ethereum Classic and will communicate to its customers what to expect regarding support for ETC.